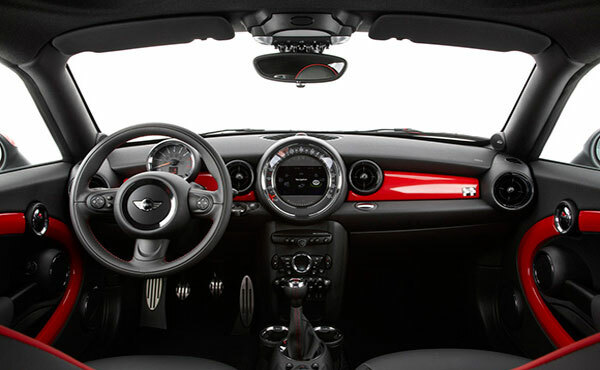 2012 MINI Cooper Coupe is a compact and elegant micro car that is sure to catch your eyes with its beetle shaped body. 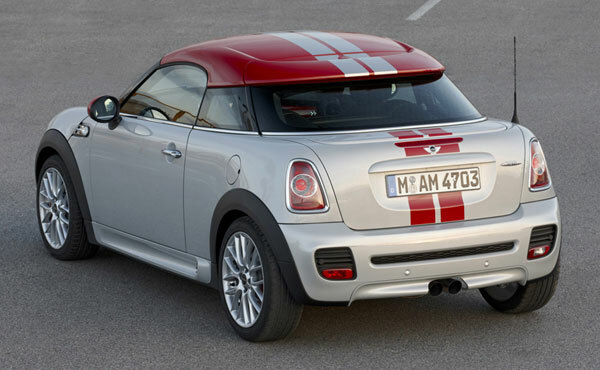 MINI Cooper Coupe is hailed by people both in America and Britain. The interior is comfortable and safety features are at its best. The robust engine gives fastest performance and let you drive this small car smoothly even at rush places. The stylish, chic and fashionable MINI Cooper Coupe exhibits a modest looking exterior with white roof and black body linings. The side mirrors stuck out of MINI Cooper Coupe like ears of the beetle. The front head lamps are incorporated beautifully in the front. Don’t get deceived by its name, as this MINI Cooper Coupe is big enough to accommodate four people. The plant-on roof provides enough of head room and you can also tuck in your handy baggage easily in the rear. 2012 MINI Cooper Coupe gives outstanding performance. It gives top speed of 126mph in manual transmission while with automatic transmission it achieves top speed of 122 mph. The 1.6 litre inline 4- cylinder engine gives an output power of 121 hp. The 2012 MINI Cooper Coupe is built to drive even in extreme weathers like winter. The Sport Mode let you drive MINI Cooper Coupe with greatest fuel economy. With manual transmission it gives mileage of 29 mpg in city and 37 mpg on highway while with automatic transmission it gives 28 mpg in city and 36 mpg on highway. MINI Cooper Coupe features13.2 gallon tank capacity and it gives impressive fuel economy of 475 miles per tank. 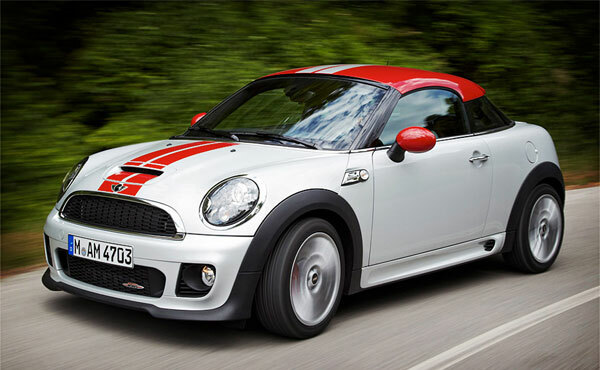 2012 MINI Cooper Coupe will be available at a starting price of US $ 20,200.